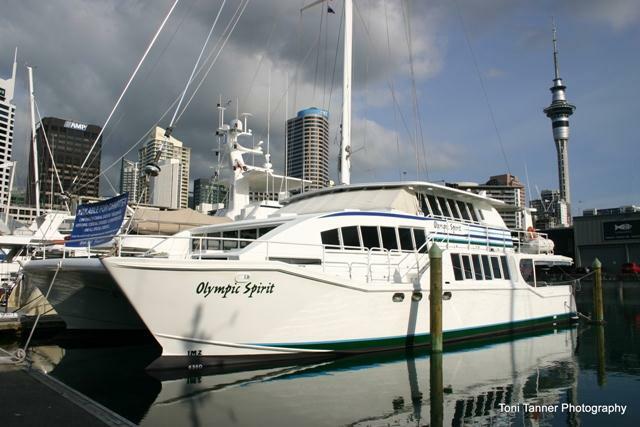 This luxury charter vessel is very well maintained by the current owners. 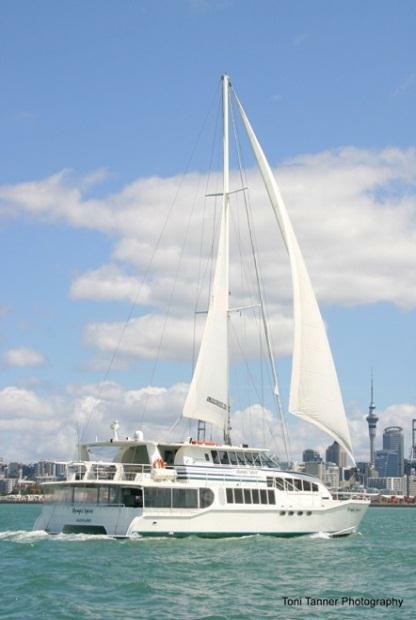 Over three split levels she is a very passenger friendly design. 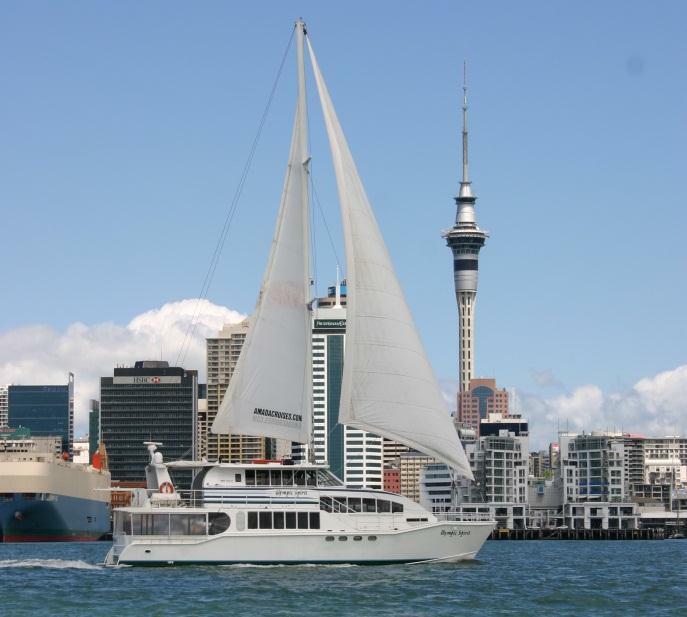 Currently lying in Auckland Viaduct, this charter vessel is available as an ongoing business. 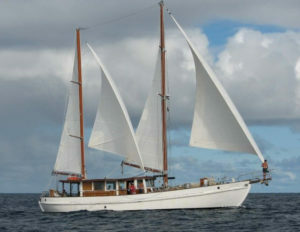 Alloy construction, built by South Pacific Marine, Sydney Australia in 1994. Twin Caterpillar main engines giving a combined 522 kW, shaft drive with twin rudders. 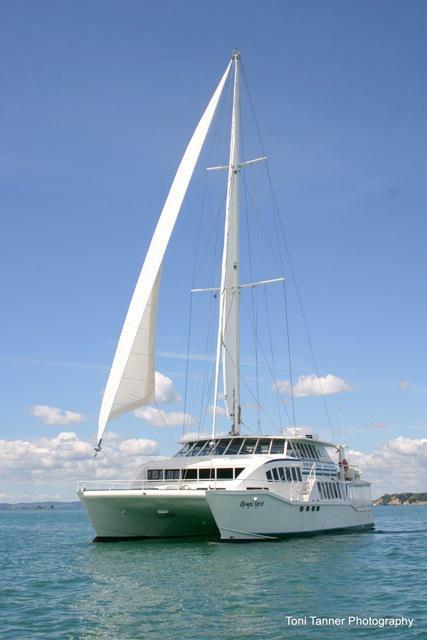 Alloy mast, 3 sails and genoa, wind instruments. 5000 litres fuel tank. Water tank. 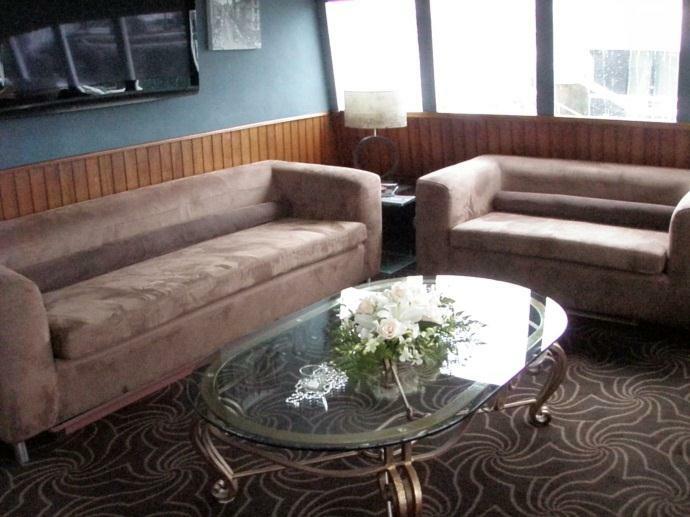 4 refurbished cabins sleeping a total of 12. 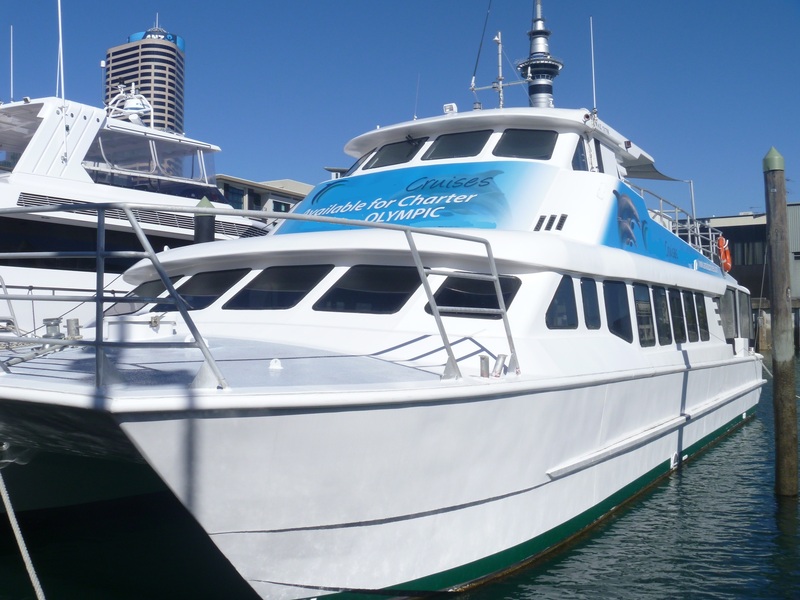 New VHF, Furuno sounder, new Raymarine chart plotter, new AIS. Ship rewired in 2012. 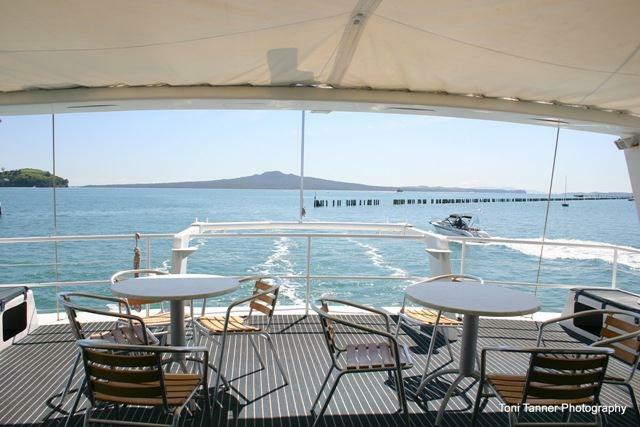 Three spacious levels; includes three lounge areas, two upper outer deck areas and lower level stern dining or dancing room and buffet lounge, three bathrooms. 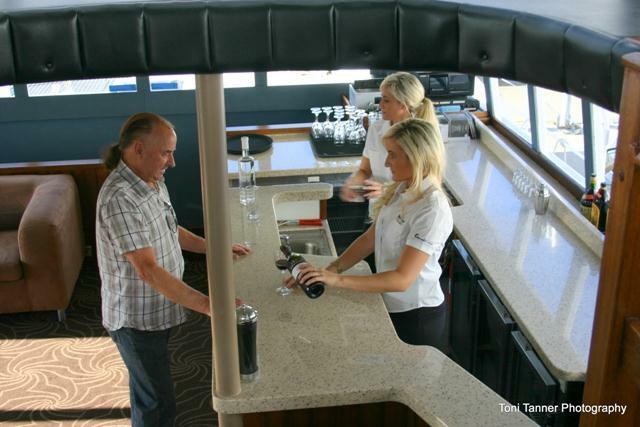 Fully equipped bar with fridges and glass washer, large commercial galley and BBQ on lower deck. 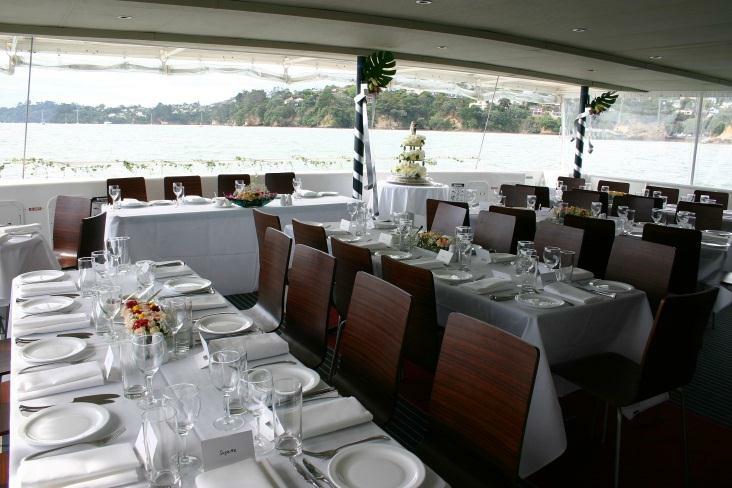 Late model sound system with speakers throughout the vessel and outer decks. Late model professional electronic lighting for dance area, including mirror ball and strobe. 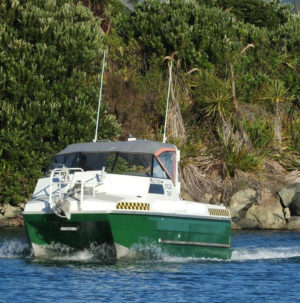 New Zealand survey for 124 passengers in restricted limits and 96 passengers to inshore limits.